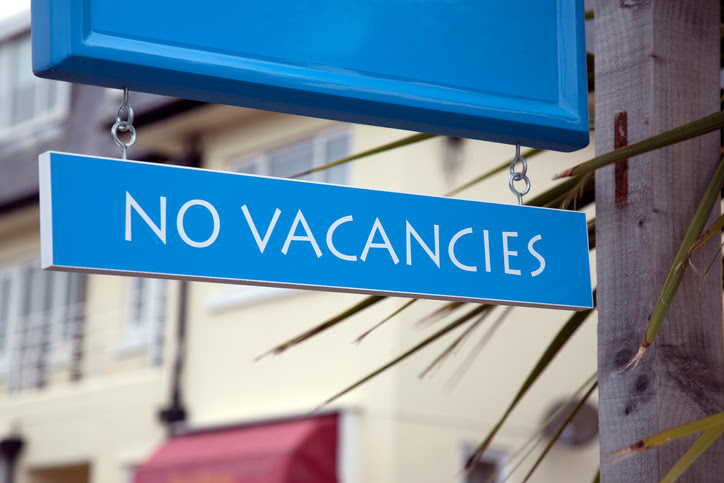 In order to improve your hotel’s occupancy rate, there are a few things you need to consider. For example, you want to know how to calculate your current occupancy rate, how optimal your current rate is, and whether there are specific times you should be focusing on. If your hotel’s occupancy is great on the weekends but poor during the week, or if there’s an off season where your hotel really struggles, that’s worth investigation. It can mean that you aren’t seeing the kinds of numbers you should be. It’s always good to know what your competition is doing, but finding that out isn’t easy and may not be possible. If that’s not something you can discover, there’s still plenty to focus on when it comes to your improving the occupancy rate at your hotel. What is a hotel occupancy rate? The occupancy rate of your hotel is based on the number of rooms you have filled. You can look at this figure by day, week, month, or even longer. The rate will be different depending on the length of time you consider. For example, your average hotel occupancy rate may be near 100% on Saturday nights, but it may be closer to 30% on Tuesdays. Taking a careful look at your occupancy rates can give you a lot of insight and information regarding your hotel. If the occupancy rate isn’t what you think it should be, some changes may be in order. Think of your hotel occupancy rate as a percentage of rooms booked for that night. When you have a lot of booked rooms you have a high rate of hotel occupancy. A lot of empty rooms means a lower rate. This is not always bad, and happens to nearly every hotel at some point, but you want to have as high of a rate as possible, as often as possible. 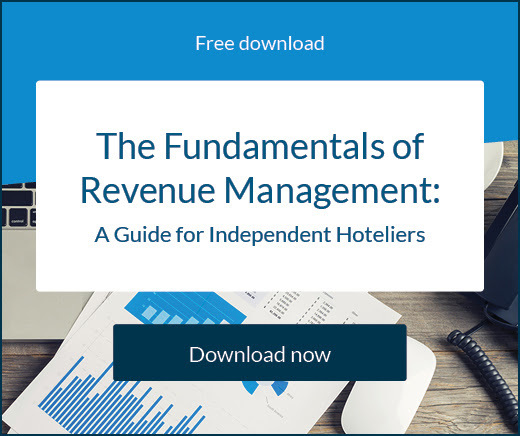 How can you calculate your hotel’s occupancy rate? To calculate your hotel’s occupancy rate, you need to know how many total rooms you have, and how many of them are filled. If you have 100 rooms, and 30 of them are filled, you have a 30% occupancy rate. While those numbers are easy to work with, you may have 118 rooms, or 353. For that calculation, there is a simple hotel occupancy rate formula. To calculate your hotel occupancy rate, divide booked rooms by total number of rooms. To understand your average hotel occupancy rate, you simply divide the number of rooms that are booked by the total number of rooms you have at your hotel. So if you have 353 rooms total, and 212 of them are full, you have a 60% occupancy rate. That can give you a good marker for occupancy levels for the night, letting you know what days of the week and times of the year are best for your hotel, and which seasonal periods need work. You can also calculate the average occupancy rate for more than just one night, if you want it as an average for a week, a month, or even longer. To do this, determine the number of total rooms you have, and the number of rooms that were filled every night. If you want the average rate for the week, you would add together the number of rooms that were filled every night, divide that number by seven days, and then divide the resulting number by the number of total rooms you have for rent. What is a good average hotel occupancy rate? Generally, you can assume that the higher the rate, the better off you are. You want to fill all of your rooms every night, all the time. But that’s not a realistic expectation. You may have empty rooms sometimes – most often this occurs on weeknights. You may also have times of the year where you don’t see as much business, and your occupancy rate dips lower than you would like. For example, if your hotel is located in a popular ski destination, you may see lower occupancy during the summer months. A hotel at the beach will expect lower occupancy rates in the winter. Comparing yourself with other hotels in the area can help you get a good gauge of whether you have a competitive occupancy rate. A newer hotel in a prime location will often see higher occupancy rates, but only if your costs are fair and you treat customers well. Fortunately for any hotel that may be struggling, or that just wants to see higher numbers for occupancy because they have empty rooms, there are plenty of tips to improve hotel occupancy rate numbers. Cleanliness, price, and guest experience are big factors, but there is so much more you can do. 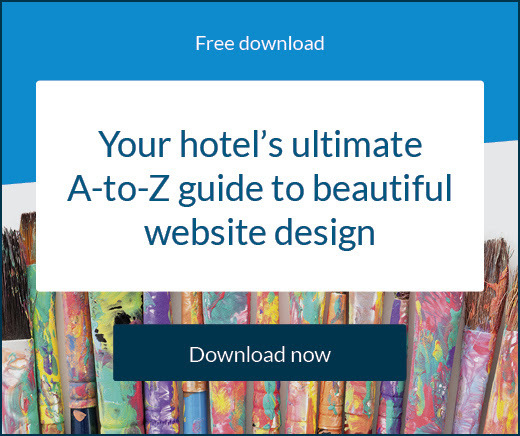 Consider the following ideas to help you improve your current hotel occupancy rate. When your hotel has something more to offer than the competition around you, your occupancy rates are going to go up. That’s a good thing, and it’s something you want to see. But think carefully about the packages and promotions you want to offer. If your occupancy rates rise, but your prices are so low that your hotel isn’t actually making any money from its guests, those rates don’t mean anything. You can fill your hotel to capacity every night with prices that are low enough, but you’ll still be losing ground financially. Instead, offer great packages and promotions that help people save money but are still targeted with strong pricing for your hotel in mind. If your occupancy rates are lower than your competition it could mean that you are not reaching the right people with marketing initiatives. 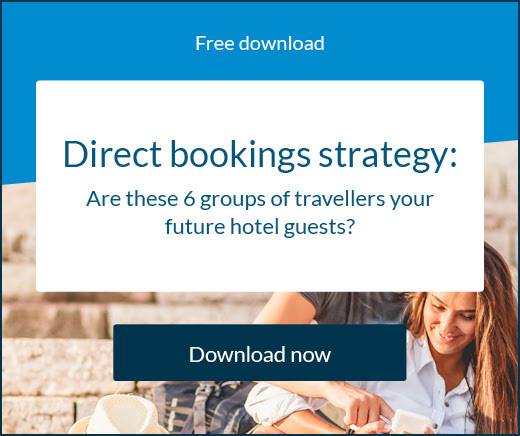 You need to make sure your hotel is reaching the people who will be most likely to stay there. That could be business travellers, young couples with families, or any other specific types of groups. Knowing your target market matters, and when you focus your marketing and promotional efforts on appealing to that market will help you increase your occupancy rate. If there are cultural events that happen in your city, why aren’t you seeing a spike in occupancy? Why aren’t the people who come to these events staying with you? Those are questions that you need to answer in order to raise your occupancy rates to where you’d like them to be. Talk to groups in the area that put on these types of events, and find out what you can do to be a part of all the action and excitement. Market to people who have stayed there before, and who may not know about the event. The goal is to bring people to your hotel when they come to the event, and to potentially hold events at the hotel as well. Companies often need hotels when they send their employees to various locations. Local companies may have people coming in from outside the area, and companies with a number of locations in areas around the country may have get-togethers in specific places. These companies can easily be contacted, and there are ways to work with them to provide meeting spaces, rooms at a discount, and other perks and amenities that they may appreciate. Getting these companies to book rooms at your hotel can really raise your occupancy rate. Holding weddings at your hotel can be an excellent way to raise your occupancy rate. Even if the couple getting married are local, they probably have friends and family members who will be coming to the wedding from outside of the area. Those people will need a place to stay, and what better place than the hotel where the wedding is being held. You don’t need a dedicated chapel to do this. You can use a meeting room that can be decorated, or other types of locations that can be romantic and beautiful. Discounts for midweek weddings can also be a great way for you to increase your midweek occupancy. It will cost the couple less than a weekend wedding, and it will also help to raise occupancy rates during a time when these rates are typically lowest. People who are coming to town and looking for properties to buy or rent will need somewhere to stay. Why not your hotel? It can be a great choice, but people have to know about it. If you have good relationships with local real estate agents, these agents can recommend your hotel to the people they work with. That can help your occupancy rate increase, and can get you repeat business in some cases. For example, when the people who are looking for property return to look again, or they move into the area and are waiting to close on the home they chose on their last trip to your location, they will need somewhere to stay. Feeling welcomed by the local community and its businesses is a great way to help people feel good about their new area and all it has to offer, as well. When you focus on your hotel occupancy rate it can seem discouraging if it isn’t where you want it to be, but when you employ the right tips and tricks to raise it organically, it becomes much easier for your hotel to do well and for you to feel good about the options and choices you have available to you. With a higher average hotel occupancy rate you’ll see more people coming to your hotel, and word-of-mouth advertising will spread. You can also help more people, and show your local community that you acknowledge them and want to be a part of that community in many positive ways.